Optimizing your offices or industrial sites for a sustainable future. From pre-scan to full implemenation of different solutions. 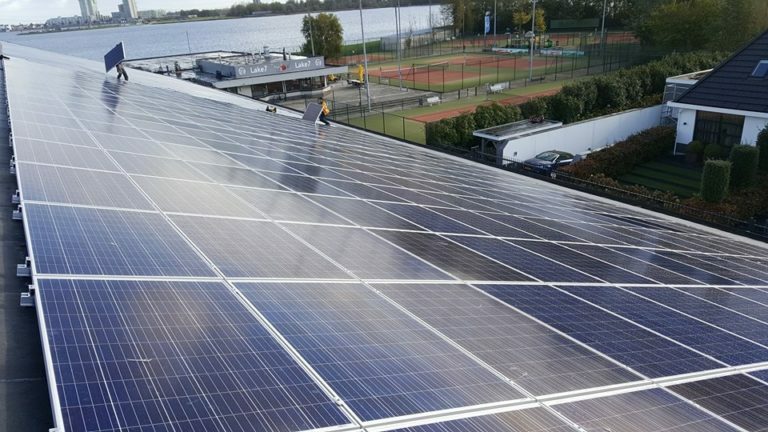 Sustainability is more than just adding solar panels to your roofs! Sustainable transport of people and goods. KuneVerda provides efficient solutions for public transport, electric vehicles and software for optimal logistics distributions. Sustainability often starts with measuring and inspecting the existing situation to compare it with the future situation. KuneVerda provides inspections for emissions and infrastructure. Sustainability and reduction of emissions are hot topics these days. Many consultancy companies are involved in assisting companies, governments and municipalities resulting in a vast amount of reports and options to abide by the increasing legislation and associated compliance. Sustainable solutions are not just paper work! Furthermore KuneVerda is convinced that optimal sustainable results are not achieved by applying individual solutions. 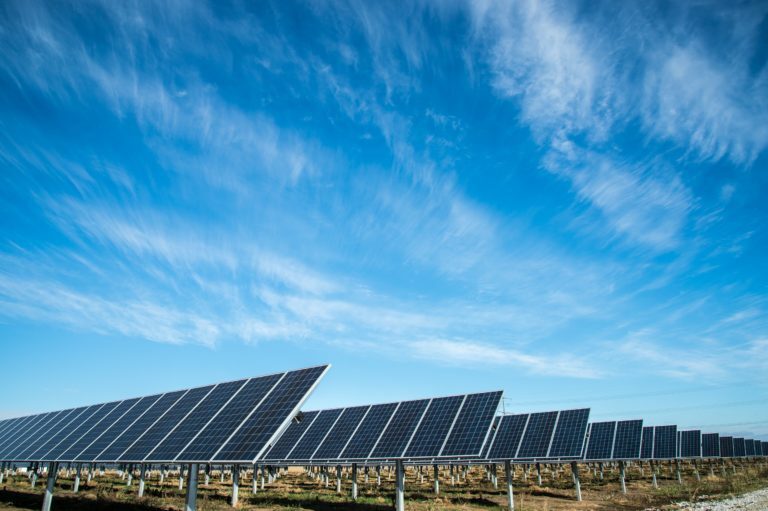 KuneVerda combines various solutions such as wind- and solar-energy, heatpipes, local storage, intelligent power management systems, sustainable commuting & distribution and much more to create a comprehensive and consistent businesscase. KuneVerda is more than a consultancy company. 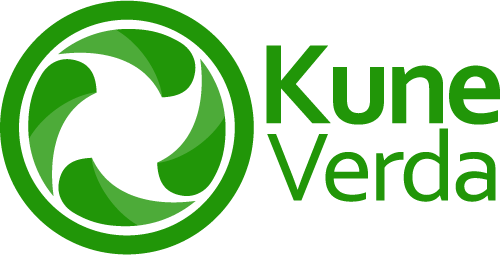 Instead of providing just research and reports, KuneVerda's approach continues with the implementation and exploitation (based on a solid businesscase) of the proposed solutions. KuneVerda is founded by two experts in sustainable solutions: André van der Zwaan & Ed van Dort.